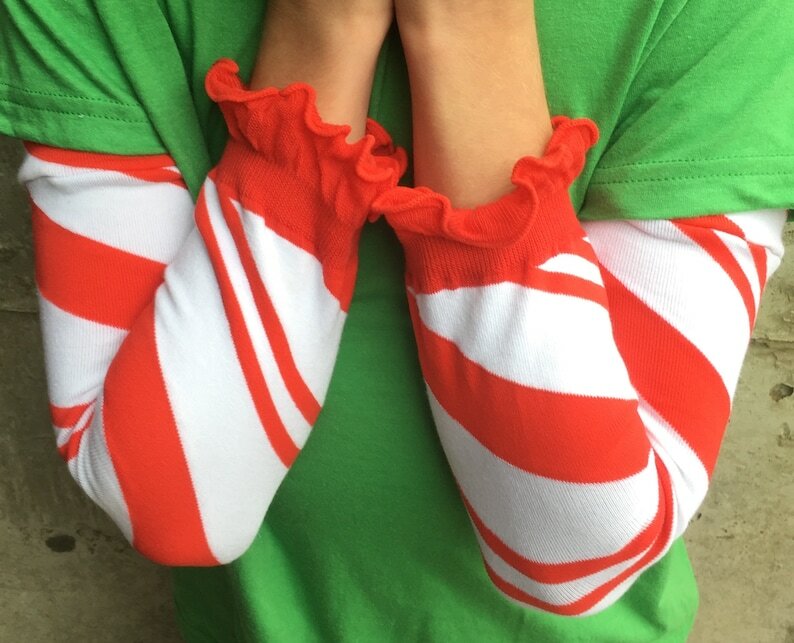 These Candy Cane stripe arm and leg warmers are a perfect gift for boys or girls. A high quality fun and functional accessory for babies, toddlers, kids and tweens. Great party favor! Our warmers are super soft, comfortable and a thicker quality than most patterned warmers available. The stretchy knit of these fun holiday design warmers will not lose their shape, cut into legs or fade in the wash.
Nice and warm. I enjoy the fun pattern. Thank you for quick shipping.